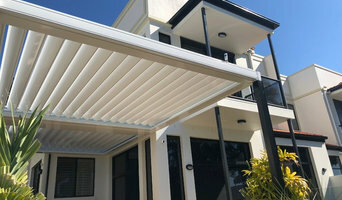 SolarSpan® by Bondor is Australia’s leading insulated roofing product ideal for insulated patio roofs, pergolas, verandas, decks, carports, garages and homes. 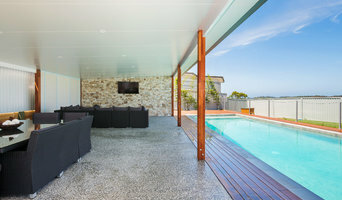 SolarSpan can recommend a range of specialised installers in your local area across our Australian wide network to assist create your ideal outdoor living area. 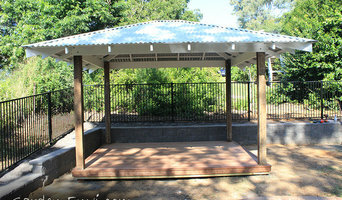 Some contractors in Gold Coast, Queensland can custom design and build any type of outdoor structure, from decking to pool houses, while others specialise in a certain area. A deck, patio and outdoor structures contractor will typically survey your space and come up with a design that complements your backyard and the exterior of your Gold Coast, Queensland house. 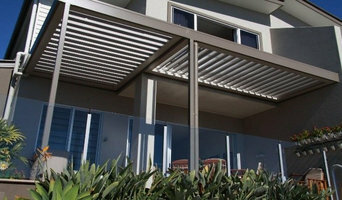 Find a Gold Coast, Queensland deck, patio and outdoor structure pro on Houzz. Scroll through this page to professionals in your area that can design, build and supply materials for all types of outdoor structures. You can browse their latest projects, read reviews to see how other homeowners rate their work, and message them directly.